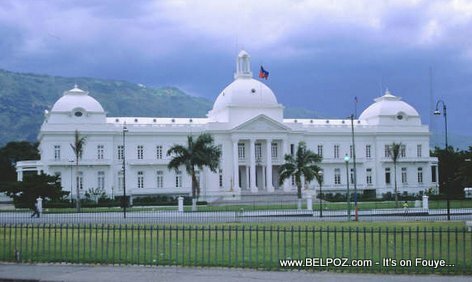 Haitian President Jovenel Moise announced Wednesday April 19, 2017, commencement work for the rehabilitation of the national palace. This announcement came in a little more than 2 months after taking presidency. President Jovenel presented a committee of engineers and architects who will analyze the project as well as its construction. According to the president, the exterior of the palace will look the same but the interior will be modernized to fit the needs of a president in the coming years.